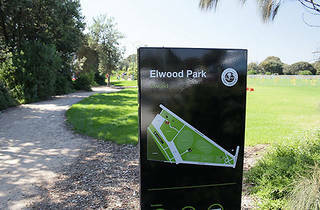 Elwood Park follows the coast. It offers five sporting grounds and accommodates touch football, cricket, soccer and sub-football (summer soccer). 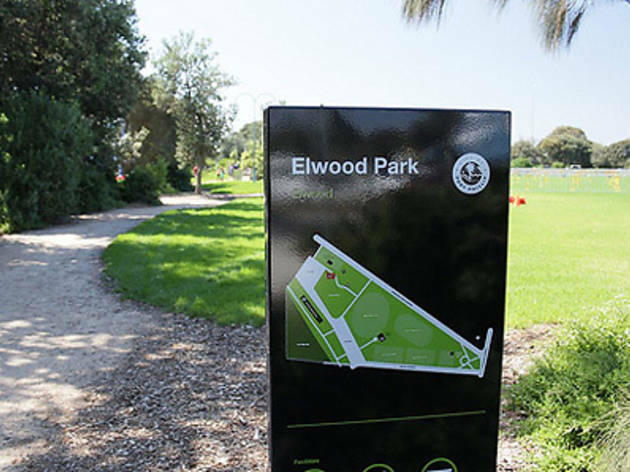 The grounds can also be converted to accommodate AFL and rugby league.